What is beauty? More than 50 contributors, including such well-known authors as Wendy Ulrich, S. Michael Wilcox, Kathryn Soper, and Jana Parkin, attempt to answer that question in this fresh, funny, and insightful look at the relationship between beauty and female identity. 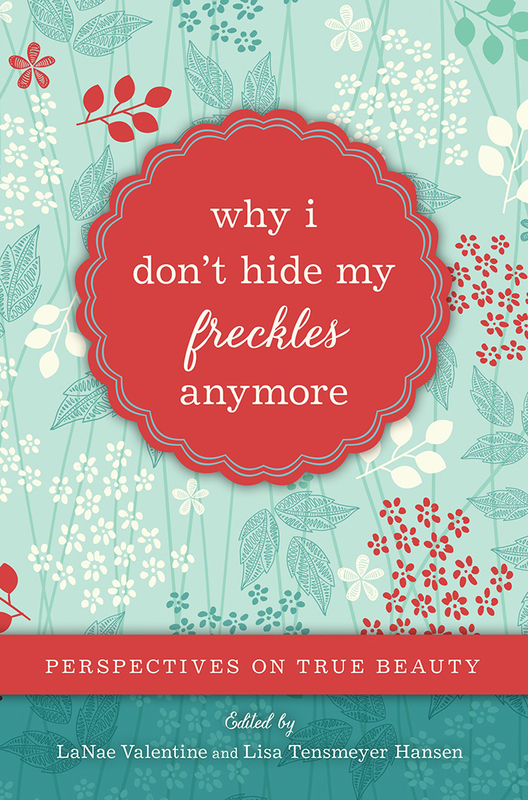 In a society that is obsessed with physical perfection and saturated with unrealistic images of the ideal woman, the writers in this thought-provoking anthology reaffirm the importance of inner beauty, offer much-needed perspective on body image and aging, discuss how they have coped with self-awareness and the urge to compare, and reveal the liberating truth that life doesn't have to be one long, miserable diet.